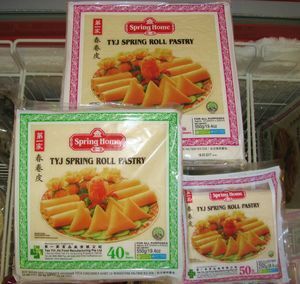 Description: Pastry for making spring rolls (lumpia) and samosas. 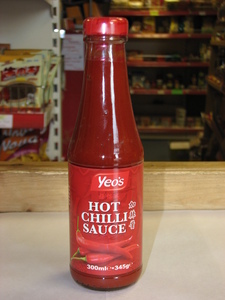 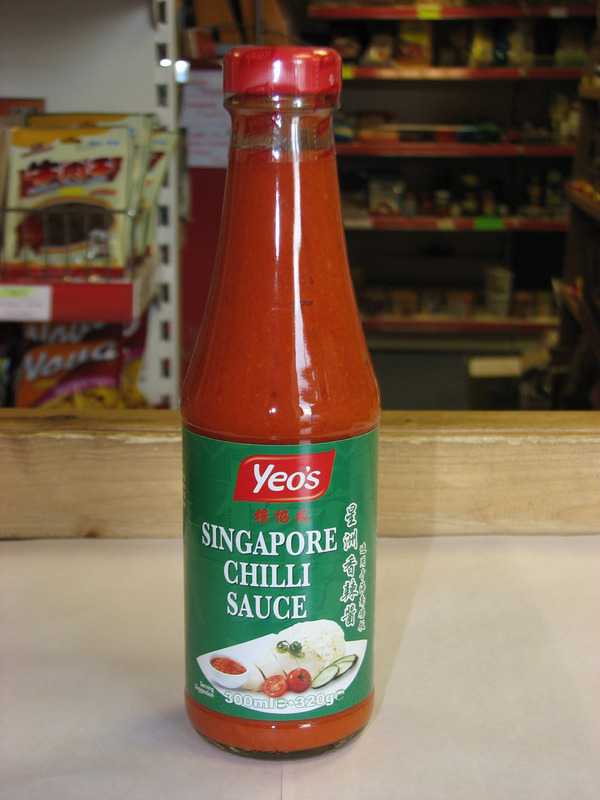 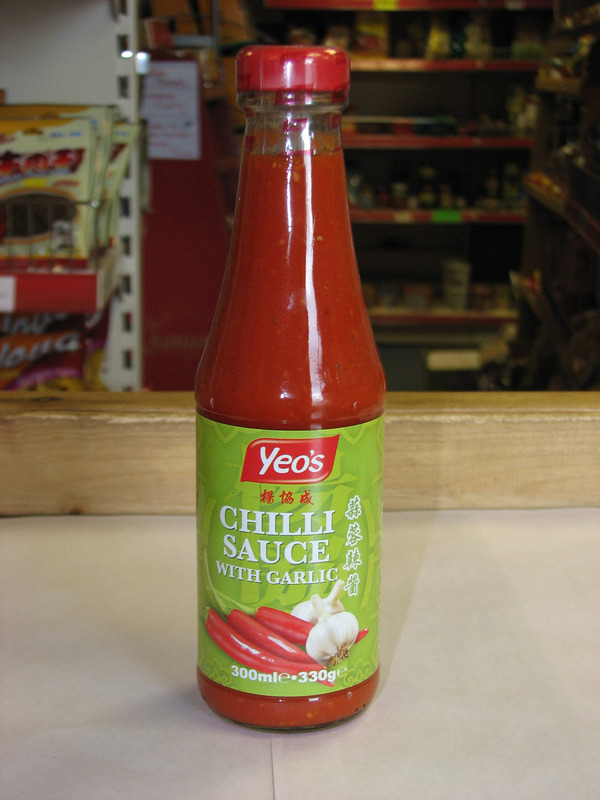 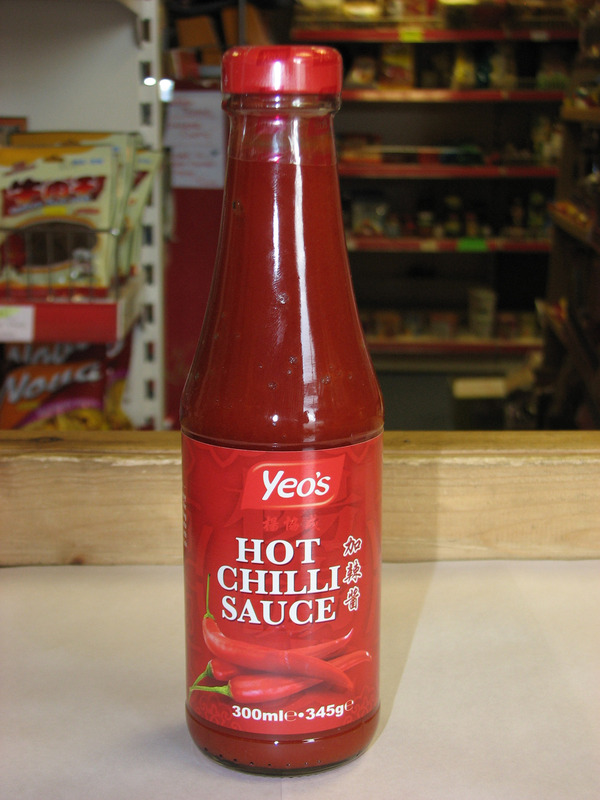 Description: Singapore Chilli Sauce is a dipping / condiment sauce. Is used to accompany the popular Hainanese Chicken rice dish. 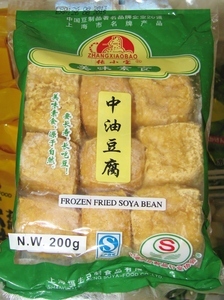 Description: Fried Tofu is used in Chinese and Malaysian cooking. 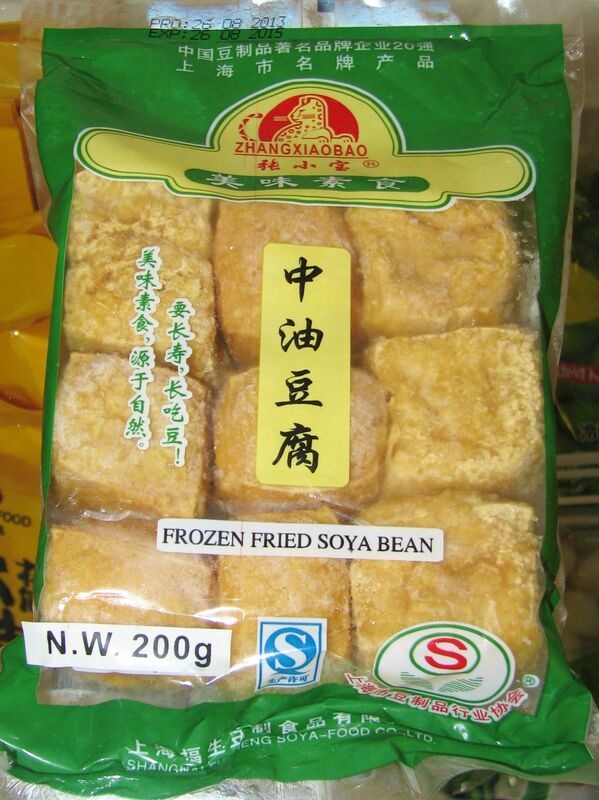 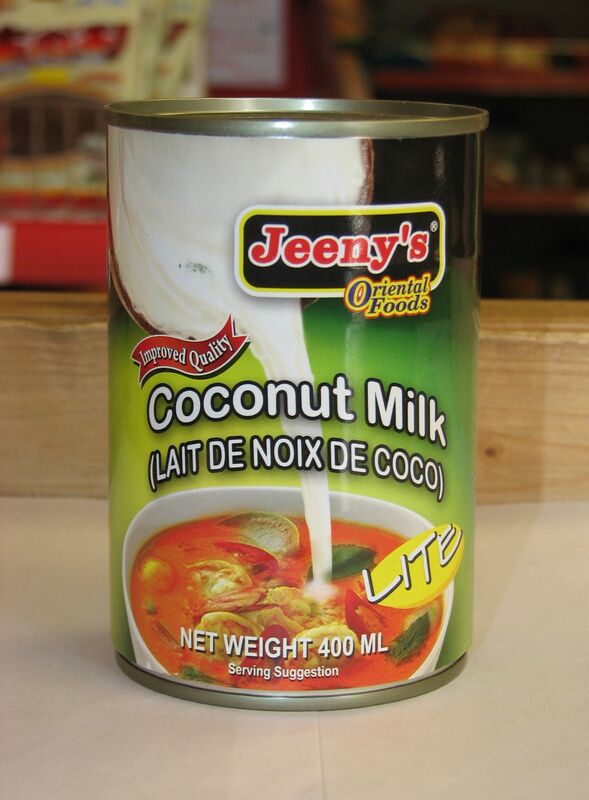 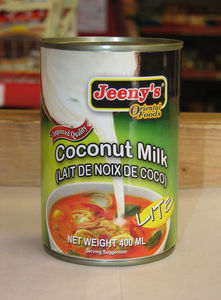 It has a spongy texture and is popular is sauce / soup dishes such as Laksa and hot pots.